I feel extremely privileged and proud to be chosen as a prefect at Red House School. It is an important role and it allows me to represent the school to both existing pupils and future prospective pupils. 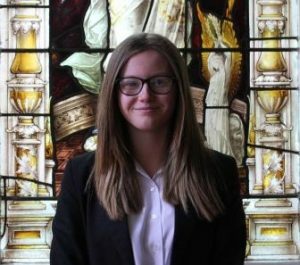 The role of Prefect is a position of respect and trust within the school community and gives me the opportunity to be a role model to younger students. Within school, my favourite subjects include religious studies, as I get to learn about religious views on social matters, and photography, as it allows me to look at objects in a unique way and to pick out its best features. Although it can be exhausting, my favourite hobby is trampolining as I find it fun to progress and excel at newer, more difficult moves!